A vestigial structure is an anatomical feature that no longer seems to have a purpose in the current form of an organism. 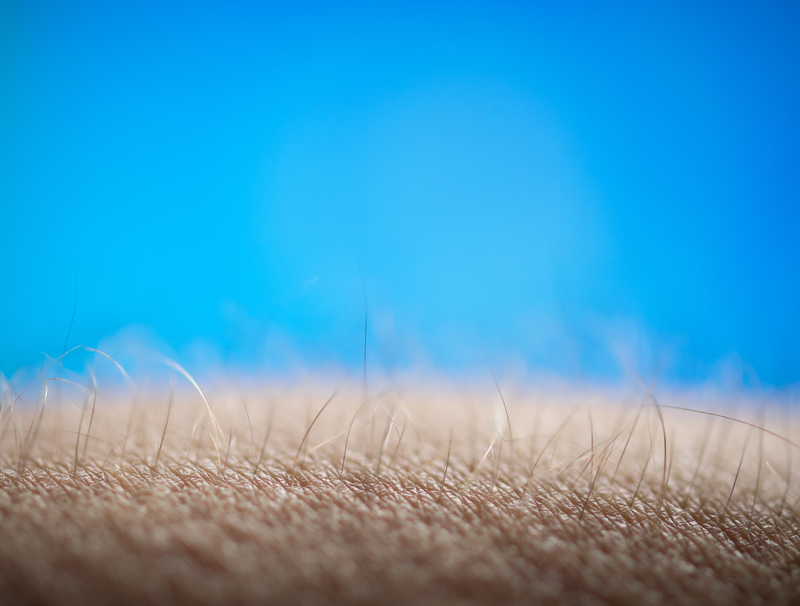 Goosebumps, for instance, are considered to be a vestigial protection reflex in humans. Default funds, a pool of financial resources formed of clearing member (CM) contributions that can be tapped in a default event, are a ubiquitous part of central counterparty (CCP) safeguard structures. Their history is intertwined with the history of clearinghouses, dating back to a time when the financial sector resembled a Gentlemen’s Club. Here we would like to address the following – perhaps impertinent – question: are current mutualisation processes in CCPs a historical vestige, like goosebumps, or do they still hold an important risk reducing role?